Shane Zimmerman, Ag. Res. Tech. 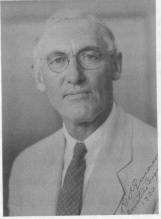 Rollins Emerson was the 'parent' of maize genetics.